Ecommerce business is continuously evolving, creating tougher competition for merchants. For an online store owner, eye-catching design and diverse content of a website is a proven way to higher traffic and better search engine rankings. If a visitor can find engaging and useful information on a web store, it is more likely they will get interested in your products or services and make a purchase. This way, properly organized content management improves customer loyalty and increases conversion rates. Today, we present you a solution that is built to reinforce your content marketing strategy – Advanced Content Manager for Magento 2 by Blackbird. 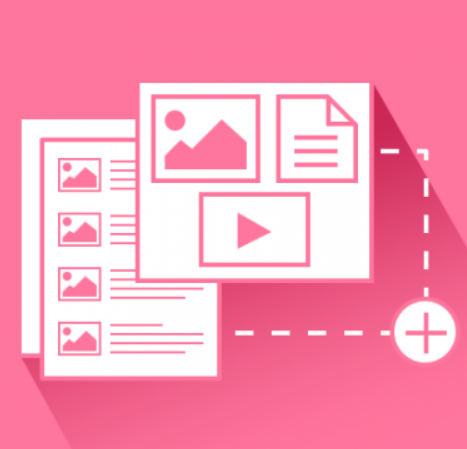 ACM2 is a powerful CMS module that allows merchants to add various blocks with custom content to their websites and create a structured content layout. With the help of this Magento 2 module, you can create blogs, lookbooks, portfolio, testimonials, landing pages, and other content types in line with your marketing goals. Below, we describe the functionality of the Advanced Content Manager extension in detail and explore its backend interface. Navigation through products and categories is a vital aspect of customer browsing experience on a web store. The default menu you can build with Magento 2 might be not the most convenient one when it comes to search for specific items. 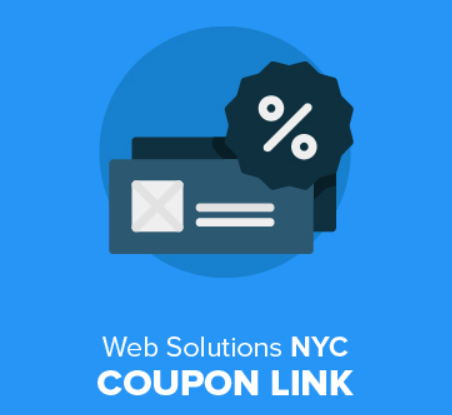 If you sell a wide variety of goods on your ecommerce site, we advise you to look into reliable third-party solutions that can help you organize navigation menus. 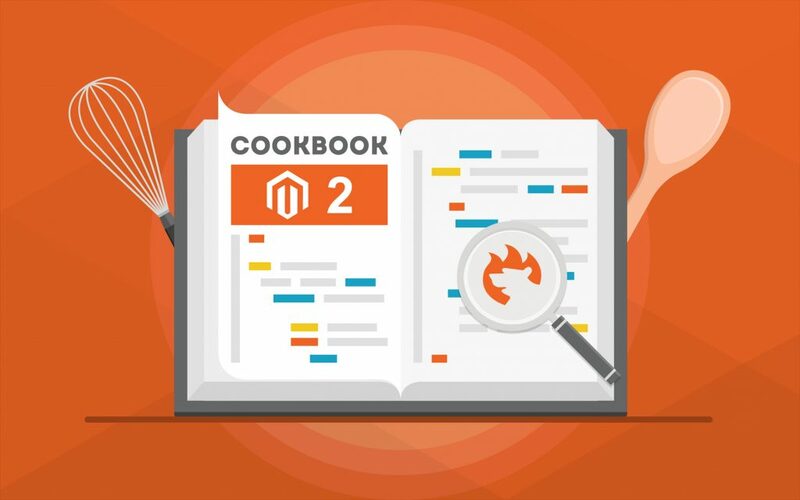 One of such solutions is Advanced Mega Menu Manager for Magento 2 by Blackbird, and we shed light on it in this post. The extension enables merchants to create custom mega menus with improved functionality and quickly add them to their website pages. The toolset provided by the Magento 2 module allows adding selected products, categories, static blocks, images, links, and other content to the navigation menu, thus making it more eye-catchy and informative. 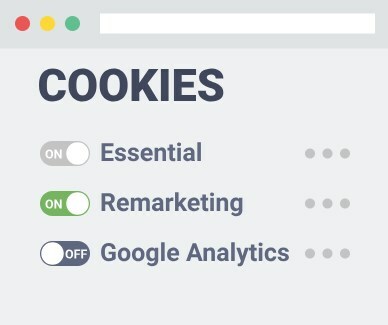 This way, you help your store visitors find what they are looking for so that they will be more likely to make a purchase. 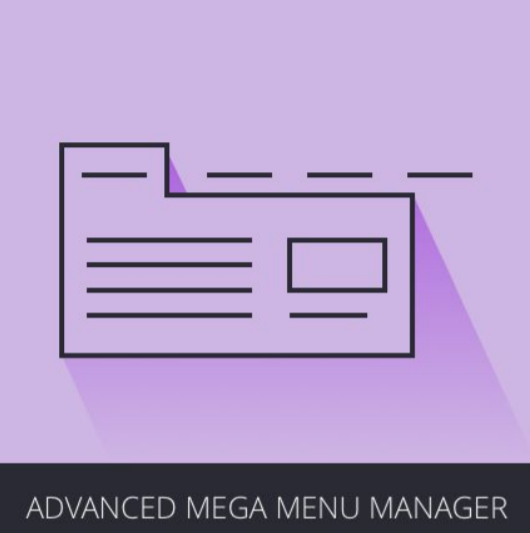 Below, we explore the features of the Advanced Mega Menu Manager extension and show how to configure it in your Magento backoffice. Ecommerce merchants need to base their activities on the constant analysis if they want to make effective business decisions and stay on the track to increased sales and profit. It is fundamental for every online store owner to collect essential data and analyze the most critical metrics of their business. However, getting in-depth insights and building long-term strategies becomes possible with advanced tools that use smart algorithms in data analytics. Microsoft Power BI allows merchants to apply business intelligence techniques to decision process and get access to the comprehensive reporting system. 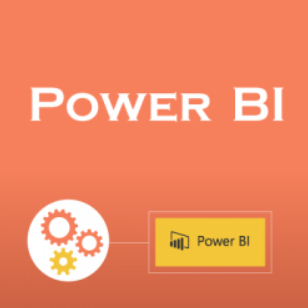 Today, we are making a review of the solution that brings necessary tools to Magento merchants who want to transfer their reporting data to the Power BI service – the Power BI Integration extension for Magento 2. The module lets you connect to the Microsoft Power BI REST API and monitor reporting data from your desktop and mobile app any time you need. With the Power BI Integration module, you will get access to interactive analytics boards and gain profound insight into your store performance. Below, we dive deep into the concepts and functionality of the Power BI platform and its integration with Magento 2.